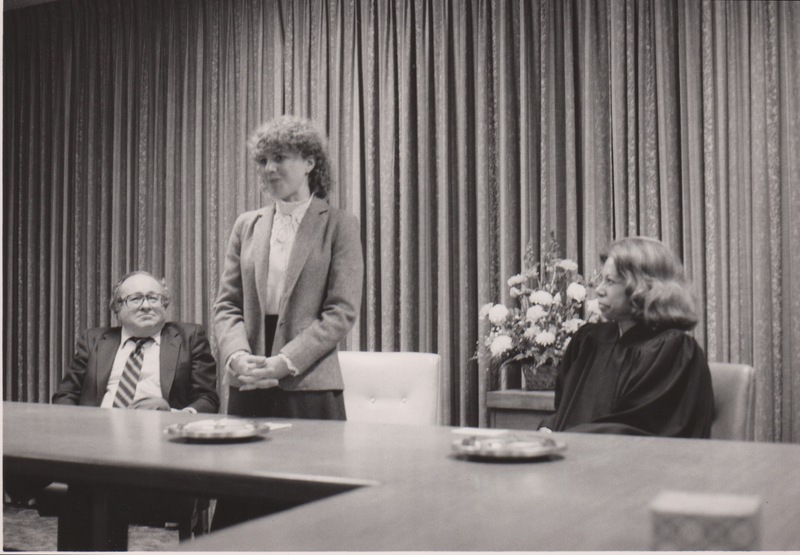 Abe Levy, left, after my attorney’s oath of office to Presiding Justice Arleigh Woods, 2nd Distrist Appellate Court. Abe Levy employed me when others would not, because I had zero law experience. He assured my competence by taking me to arbitrations, mediations and court hearings when I researched and wrote the pleadings. In the year I was born Abe hired Arleigh Woods when others would not, because she is black and a woman. Abe kept America’s promise of opportunity and privilege, when others denied it by illegal bias. I miss the absense of his civility and character in the male lawyers of my generation. 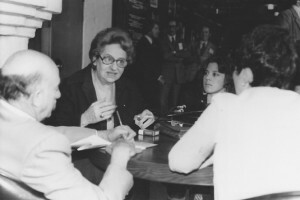 Ruth Miller being interviewed at an LA Press Association meeting by LA Times writers, with me at her side. Ruth’s extraordinary knowledge on any subject immeasurably enriched me when I worked with her during the national boycott of J.P. Stevens towels and bed linens. The plight of JP Stevens 44,000 southern textile workers, mostly women, was depicted in the film Norma Rae. It won for Sally Fields her first Academy Award. Ruth was the first President of the California Commission on the Status of Women. 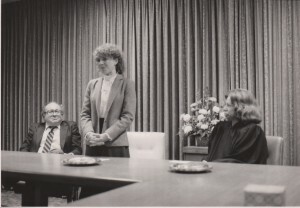 She broke the glass ceiling that continues to deny women equality in pay, reproductive choices, numbers on private and public boards, in law partnerships, and in state and federal courts. No one denies that men can have it all – spouses, children and a career. Why not women? Why are women limiting the debate to whether we can? I met Jim Perry in the 80’s when we were officers of the Western Labor Press Association. We remained friends until his death in 2009. As editor of award winning firefighter publications, Jim fought injustice by exposing it. His final battle was for a widow wrongly denied life insurance benefits following her husband’s death. The insurance company had agressively targted firefighters with costly million dollar policies. Jim reported their bad faith. Threatened with cancellations by current policy holders, the widow got her money. Jim got the company’s agreement that protected widows under the same policy. I did not know until Jim’s memorial of President John F. Kennedy’s 1963 Life Saving Award, or the numerous other awards that followed. 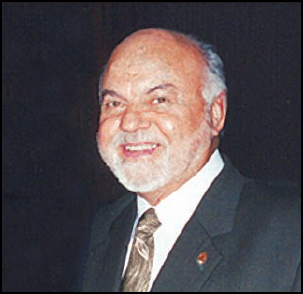 His lifetime accomplishments were posthumously recognized by the Greater Los Angeles Press Club at its 2010 award ceremonies where a video was shown. His widow accepted the award, sharing the podium with co-honoree Anderson Cooper.